1 Response to Give Your Savings a Name! Great info, Nick. Thanks for the advice. 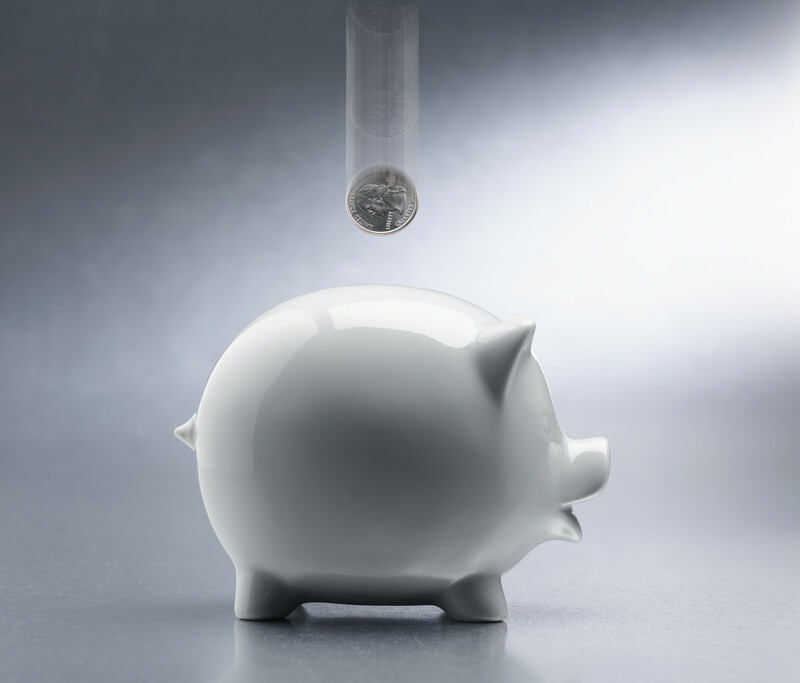 Setting up savings like that really helps put a firm grasp on handling our savings better. I think the names I am giving mine are Mike, Sharon, and Yolanda. That’s a start, right?